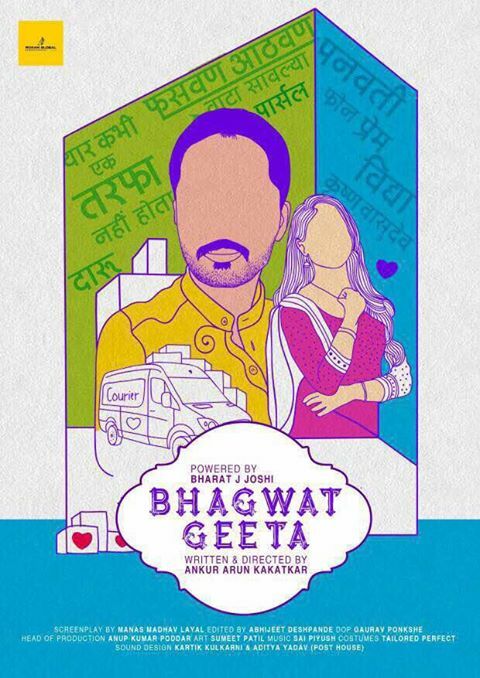 Shashank Ketkar had revealed his upcoming movie poster titled "Bhagwat Geeta" from his social media account. 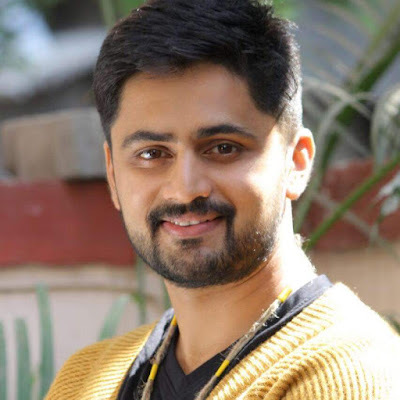 This will be Shashank's second Marathi film after the multi-starrer "One Way Ticket" in which his role was loved by audience and appreciated by critics. In upcoming film Bhagwat Geeta he is performing the lead actor role and lead actress role will be performed by "Kahe Diya Pardes" fame actress "Sayali Sanjeev". This is first time Shashank Ketkar and Sayali Sanjeev will be working together. From the revealed movie poster we come to know little details of the crew i.e movie produced by Bharat J Joshi, written and directed by Ankur Arun Kakatkar, screenplay of the film is written by Manas Madhav Layal, cinematography is done by Gaurav Ponkshe, art by Sumeet Patil, costume by Tailored Perfect, music for the film is composed by Sai Piyush, sound design by Kartik Kulkarni and Aditya Yadav and Anup Kumar Poddar has handled the production. There is no mention of film release date, but poster itself has created a worth of curiosity to wait for it.